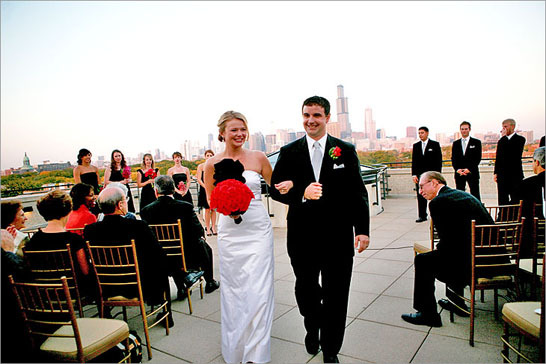 Weddings can be costly, but you don't necessarily have to go it alone. More often than not, friends and family are willing to pitch in and help you realize your once-in-a-lifetime wedding vision. Unless you're one of those lucky couples whose parents pick up the whole tab, think creatively about where you can save money by doing things yourself, and where it's appropriate to ask for help. Your wedding day will be one of the most important events in your lifetime together as a couple, and it's likely that your loved ones will go out of their way to help you make it happen. While you can put out a general call for cash assistance or put a "donate now" button on your wedding website, it is much more subtle to enlist a friend or family member to organize group payment for a specific component of your wedding. For example, your wedding photography makes for a great group gift for an engagement party or shower. Similarly, friends are often willing to chip in to help pay for flowers or a band. Anything with a lump sum you know beforehand, such as your wedding photography package, is easy for loved ones to contribute toward. It is rewarding for them, too, to know they've helped you to create lifelong memories of your special day. No, that's not a typo — you and your fiancè can have fun pulling off your big day together. In fact, funding your own wedding is very rewarding and makes every moment seem to count that much more. 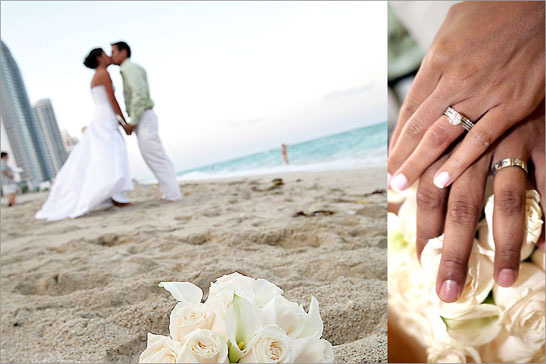 Start by opening a special joint savings account just for your wedding expenses. Then, agree to each put a certain percentage of your monthly salaries into the account and watch it grow. In the meantime, think about what you can do to add more to the pot. Every time you cook in at home together rather than going out to dinner, calculate the cost difference and deposit it into your account. Skip the movie and rent a video, go for a long walk together rather than shopping — you'll end up spending more time together while getting a lot of your wedding planning done in the process. Sometimes you have no choice but to turn to the bank for help. While paying off your wedding loan can be a very good place for you to start responsible financial habits together, you don't want to start off your married life with a lot of unmanageable debt. So think carefully about how much you want to spend and how you will pay it off. Begin by making a list of your dream wedding components, then figure out the rough costs of each. If the total is more than you want to spend, which it's likely to be, then begin deciding where you can creatively cut corners or put your loved ones' skills to work. Do you know a musician who could play your processional or whose band might give you a discount on the reception? Know any good bakers who could help pull off a cupcake tier instead of an expensive wedding cake? Know any artistic types who might make good flower arrangers? You could even do your wedding flowers yourself, which gives you ultimate creative control. By thinking strategically, you should be able to come up with a loan amount that you're both comfortable with, and which won't put a dent in your financial future. It seems counterintuitive, but the more work and creative energy that your wedding involves, the more special and personal your big day will be to the two of you. Friends and family will be happy to help out, and will always feel just a little bit responsible for your happiness, which is a nice gift for them, too.